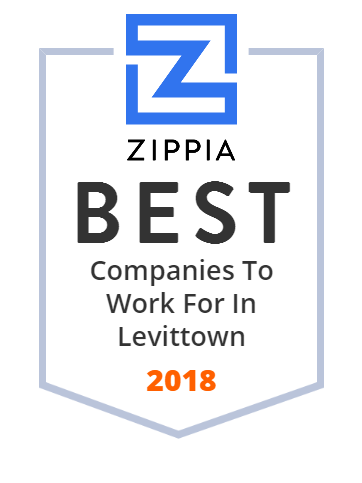 We hand-curated a list of the best companies to work for headquartered in and around Levittown, PA using data on salaries, company financial health, and employee diversity. HCSG Supply, Inc. purchases, warehouses, and distributes supplies and equipment used for housekeeping services. The company was incorporated in 1997 and is based in Levittown, Pennsylvania. HCSG Supply, Inc. operated as a former subsidiary of Healthcare Services Group Inc.
Calkins Media Incorporated operates as a publishing, broadcasting, and digital media company in Pennsylvania, New Jersey, Florida, and Alabama. It offers newspapers; and operates television stations and digital sites. The company serves television, print, digital, video, mobile, and OTT audiences. Calkins Media Incorporated was formerly known as The Intelligencer Company and changed its name to Calkins Media Incorporated in 2002. The company was founded in 1937 and is based in Levittown, Pennsylvania. It has operations in Huntsville, Alabama; Tallahassee and Sarasota, Florida; Pennsylvania and New Jersey; and South Dade, Florida. Pennsbury School District is located in Bucks County, Pennsylvania, in the United States.